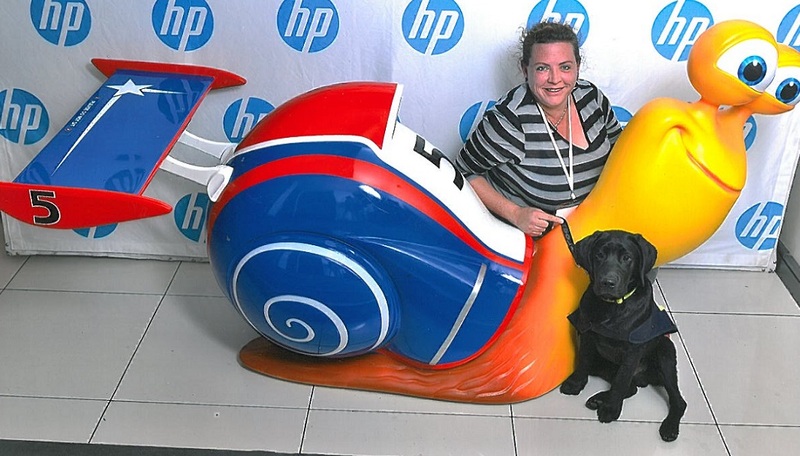 This entry was posted in excursions, freebies, GDApupLennox, geek and tech stuff, Lady Bloggers, links, movies we've seen by Angel. Bookmark the permalink. 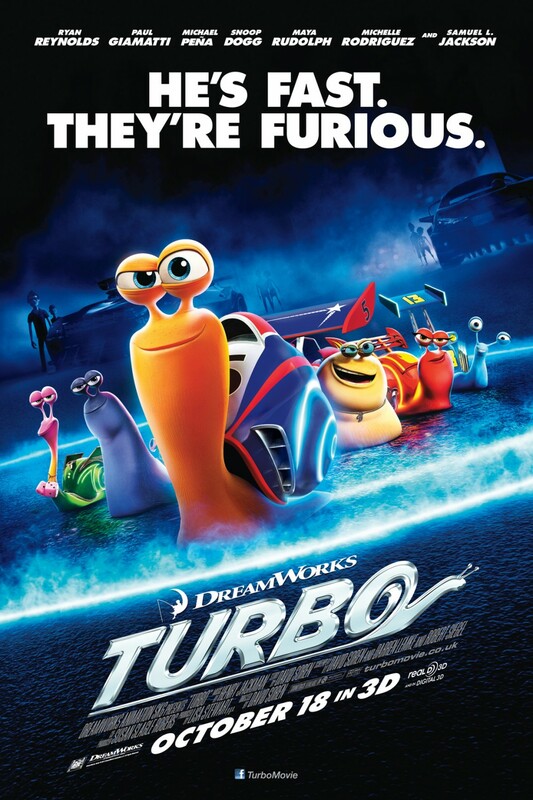 I’m looking forward to seeing Turbo with my kids, too. The little boys will love it, I’m sure! MeeA recently posted…Grab Yer Torches & Pitchforks! Ooh, I still want to take Nicola to see this one too – it looks cute!